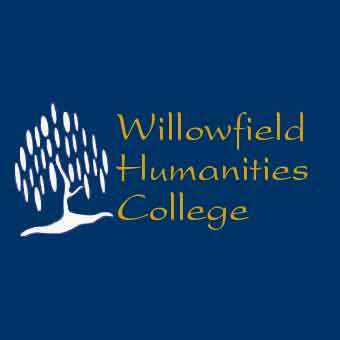 Our worker Neesha Badhan made a presentation at a Willowfield Humanities College event as part of their citizenship awareness programme. Neesha and steering group vice chair Fiona Chapman returned to speak to a group of Year 7 pupils about “asset mapping” and the Big Local Area Profile. The pupils were set an exercise to prepare some maps over the summer break to share with their classmates and Big Local in the new school year. The aim is to get local school pupils to have a real stake in the application to draw down the Big Local £1m by getting them to create our “area Profile” in the form of maps, pictures and films. This initial contact with Willowfield has confirmed the need for a professional facilitator to help with the mapping exercises as included in the Getting Started budgets.